If you want to collect data effectively, a survey is still one of the most commonly used research methods. In this post, we’ll guide you through choosing great survey questions that are widely used and effective. From survey questions for students to fun survey questions to ask your customers, we’ll look at a variety of question types to help you create a survey that gets responses. Have you got a clear idea in mind of what you need to learn from your survey audience? Did you know that, essentially, there are only three ways of asking a question? They form the base of all other question types and are the first decision you make when writing your survey to get the answer you need. This means that a survey respondent can only choose one or more items from a list of predefined answers. The questions where you have no possibility of explaining your chosen answer, no specification by a text description. The most commonly used type of questions that are closed-ended are simple yes/no questions, multiple-choice questions and every kind of rating question. They are perfect when you need to examine a set of very different qualities or variables. Questions like these will give you “clean data”, in the same structure for every respondent. Discover more reasons to choose (or avoid!) closed-ended survey questions here. This is the type of question where you need a personal explanation or point of view. It offers room for a respondent to give a very specific and detailed answer (if they choose to do so!). You can usually recognize these questions because they tend to start with words such as “what”, “why”, “how” and “describe”. That collected data needs more (human) supervision for analysis. Is this the direction you’re thinking of going? Dig a little deeper into open-ended survey questions here. A playful little extra: Nowadays, technology offers fun twists on this question type, like the selfie-upload example below! Let’s compromise! Perfect for when you need to gather both very specific answers and maybe a textual explanation. These types of survey questions give you uniform data, as a result, explained with a few personal insights where they truly matter. This is your spot to find truly engaged respondents. Use their enthusiasm to turn them in potential ambassadors for your brand. Now that we’ve covered the very basics, I decided to list the specific question types that are most used and that’ll get you a long way. When you start building your survey, ask the questions you’re using to some of your coworkers or someone close to you, just for reference. Are they answering it the way you would expect? Is it getting you the info you need? This is a reliable way to judge the difference between good survey questions and great survey questions. This is our first example of a closed-ended question. When forming a Yes / No question, keep the following verbs in mind: BE, DO, HAVE or a modal verb. Without one of these, it’s impossible to answer your question with a simple yes or no. 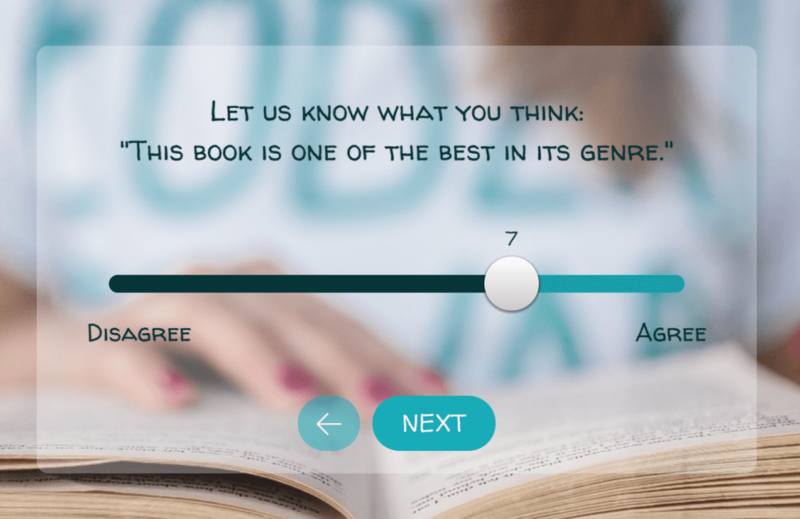 Keep in mind: That this type of survey question is perfect for a respondent to answer quickly and without having to put too much thought into it. That this type of question is perfect for a respondent to answer quickly and without having to put too much thought into it. But make sure you mix it up with some other question types to avoid careless skipping through questions. Another closed-ended question is a rating scale, where you can uncover a certain degree of opinion. First, you’ll need to make a choice between a bipolar construct and a unipolar construct. Bipolar is used when you have a construct that ranges from negative to positive. Always remember to put a “neutral” in the middle of such a scale. If you’re asking a survey question that ranges from zero to positive, we talk about unipolar constructs. And then as a second step, you’ll have your visualization. Meaning you can choose between question types such as a numeric rating scale, a graphic rating scale or a descriptive rating scale. Keep in mind: A good rating scale should be easy to interpret, especially the meaning of each scale point should be clear. And it should include enough points to differentiate respondents from one another as possible. Sounds like you’ll be measuring your responses through ratings? 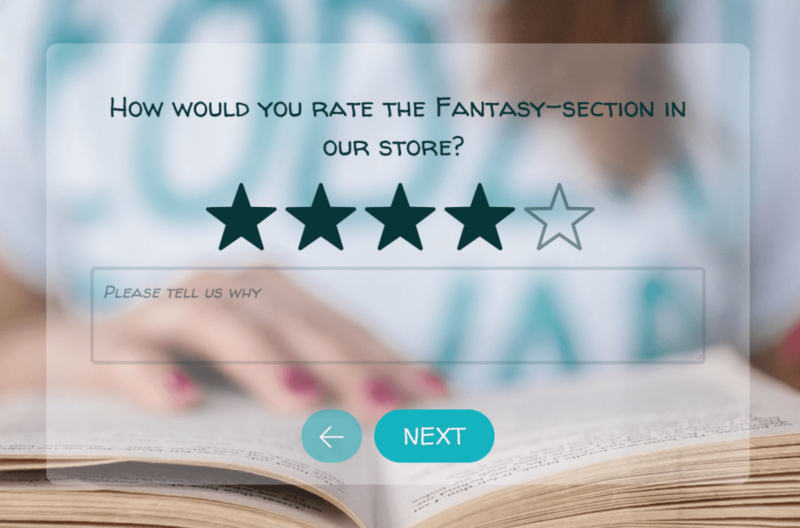 Take a closer look at the rating scale and all its variants here. – List of items, Usually in the form of a Multiple-Choice survey question. The one we hated when taking tests! But it’s also the one that also scored you points if you had a knack for guessing. This closed-ended question offers your respondents a certain number of answers. It’s up to you if you’ll allow them to answer with one or more possible options. Keep in mind: These questions have extremely fast processing times and leave no room for subjectivity. But they are often time-consuming to create and will only produce quantitative data. Read up more tips and discover an extensive guide on multiple-choice questions here. The one where a respondent can rearrange the answers any way he likes! The basic principle of this question type is to sort the answers in order of importance, according to the respondent. The old-fashioned way (by assigning numbers) can now be replaced by a more interactive drag and drop variant. Keep in mind: You should always clearly instruct in your question what the order of the ranking is. Should the most positive or negative be on top, for example? Avoid respondents misinterpreting your ranking question and providing you with faulty data. Learn everything you need to know on ranking questions here. This data will help you define a clear picture or setting of the audience you’re surveying and, ultimately, will help you to better understand their choices. Keep in mind: Pay attention to the information you ask and need. If you send out an email with your questionnaire, it would be strange to ask for the respondents’ email address again in the demographic question. Find some great examples and learn how to use demographic questions here. This title might need a bit more explanation! 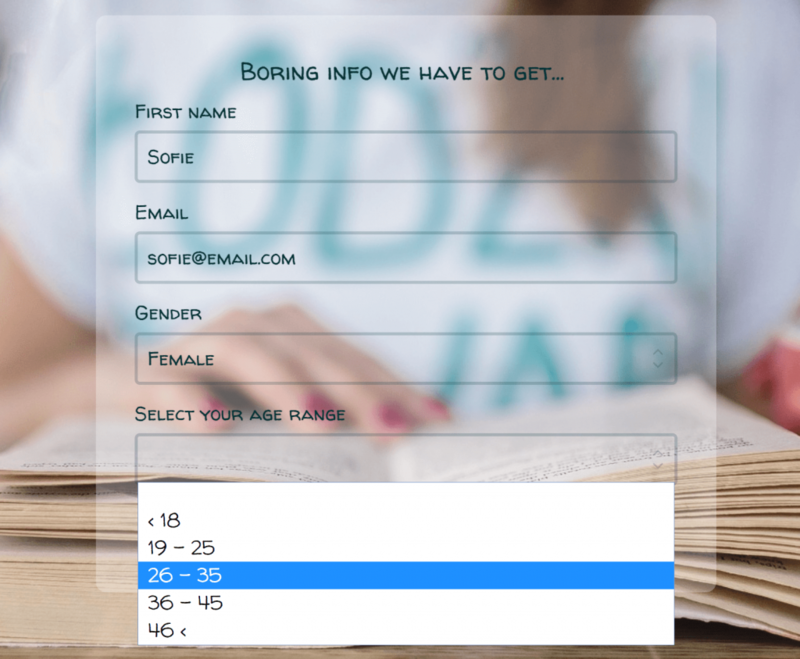 When you’re creating a survey, it’s useful to apply Skip Logic. It means that you guide the respondent through the survey, using only questions that are relevant to that respondent, based on their previous answers. 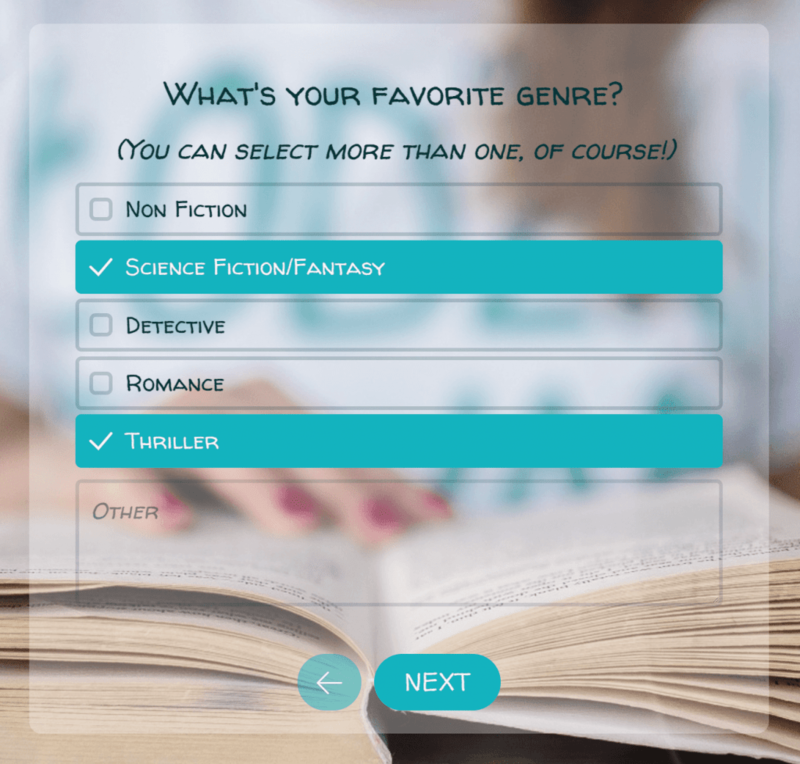 For example, when a respondent answered they don’t enjoy reading thrillers, it’s no use asking them what their favorite thriller is afterward. Using Skip Logic will make your respondents fly through your amazing survey, not losing any time on questions that aren’t relevant. It will make them feel more valued, to have a questionnaire that feels like it was made just for them. It gives you the opportunity to have more of a life-like conversation with your respondent. You as a researcher get nothing but the right data and more qualitative data in return. Go here if you want to learn more about using Conditional Branching (skip logic). These pointers are great to keep in mind when formulating questions. While you’re coming up with survey ideas, it’s easy to lose yourself in thinking of what you hope to learn instead of what you need to learn, this translates into the way you ask your questions. By forcing yourself to take a step back every so often, you’ll keep the greater goal of your research in mind. How many books have you read this past month? Do you read less because you have too much work? ‘Because’ indicates you’re assuming something for the respondent. What if there’s another reason, why I read less? I’ll just answer ‘No’ and you’ll still have no idea. 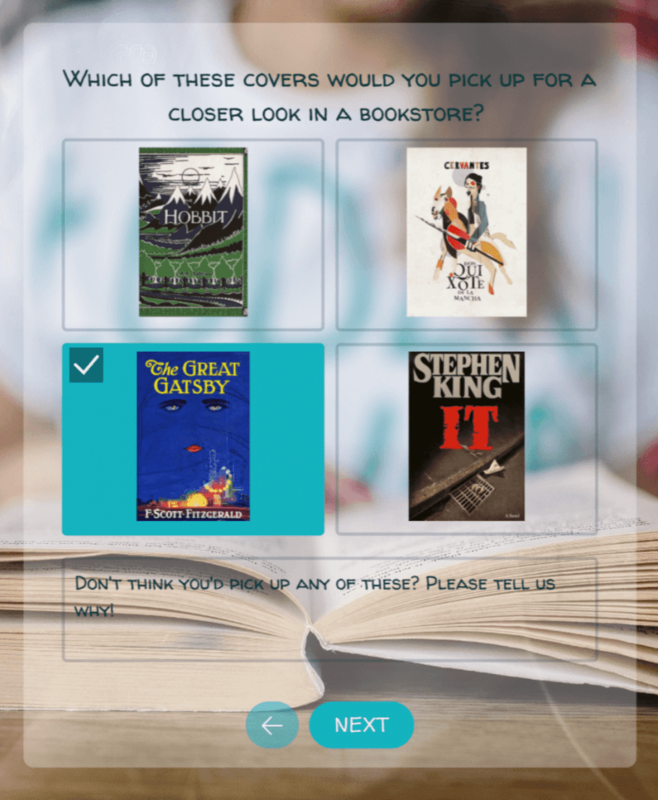 Do you enjoy reading detective novels? Detective novels are extremely popular, do you enjoy reading them? Phrasings can be interpreted in many ways: a specific problem is asking ‘leading questions’ where you add too much of an opinion into your question. Reduce the chance of misinterpretation by clearly defining the terms used in the question and answer format and even by giving some extra context if necessary. Avoid using words that are loaded or emotional. If you’re setting up your survey in such a way that it allows you to “interact” with your respondents. Great work! Another thing that might help is adding a bit of fun or entertainment. It doesn’t mean you shouldn’t focus on getting serious results out of it, it does mean that you can get more results by making sure the respondent feels good about taking the survey. Incentivizing with a playful widget like a digital scratch card, for example. Or providing some valuable personalized information at the end of the survey (in the shape of an outcome), can already increase the positive feeling towards your brand. Take a minute to discover more about the benefits and ways to unbore the common survey. The longer the question, the higher the risk your respondent will misinterpret or will stop reading halfway. I am not saying that you should leave out necessary info or an explanation if it’s needed. But a pro tip here is to separate the explanation from the actual question, to make the info more digestible. Additionally, keep an eye on timing. Test how long it takes for a respondent to finish these questions, compared to how much time the respondent actually has. To capture the respondents’ attention and give them the opportunity to connect to your brand, the use of “human language” is important. Try to formulate your questions in an easy and relatable way, avoid unnecessary jargon. 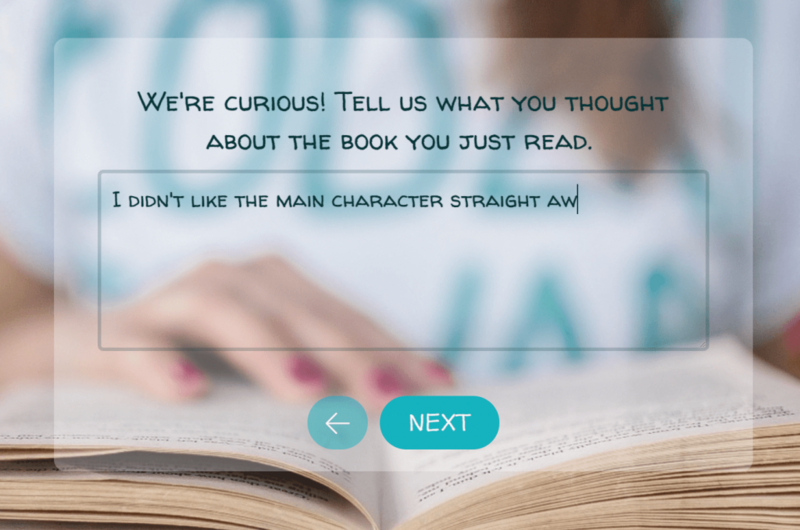 There are some very easy, quick ways to lift your survey to a higher level, take a look at these 6 ways to make your survey more conversational. With these tips, you’re all set to build a successful questionnaire. ? Learn to write up the PERFECT survey introduction.